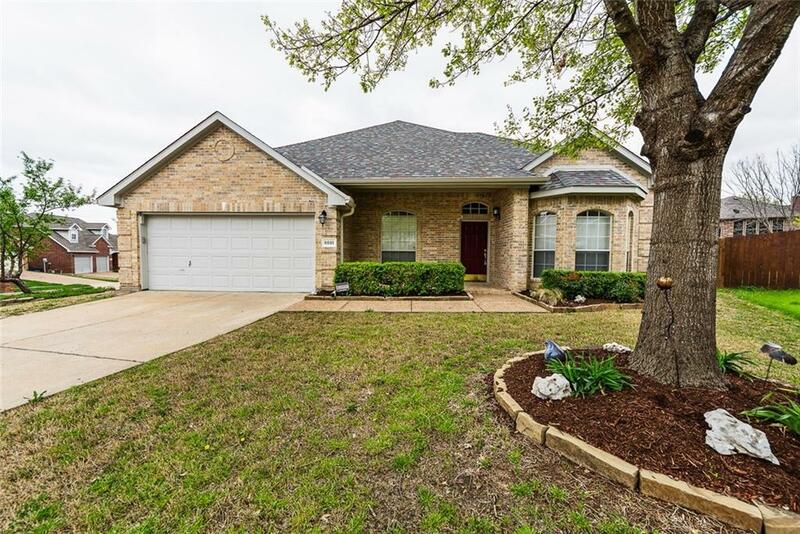 This beautiful one story on a cul de sac over sized lot is ready to call home. 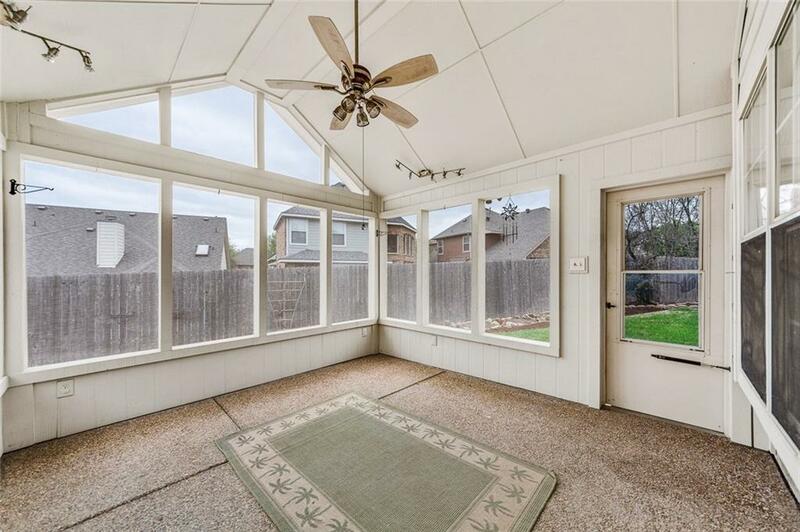 The huge living room has an open floor plan with hardwood floors thru out is great for entertaining. The roomy private master includes a huge closet,additional shelving, and a linen closet for all your storage needs. The master bath has an updated shower plus a huge garden tub to enjoy after a long day. Kitchen boasts lots of beautiful custom cabinetry complete with breakfast bar. 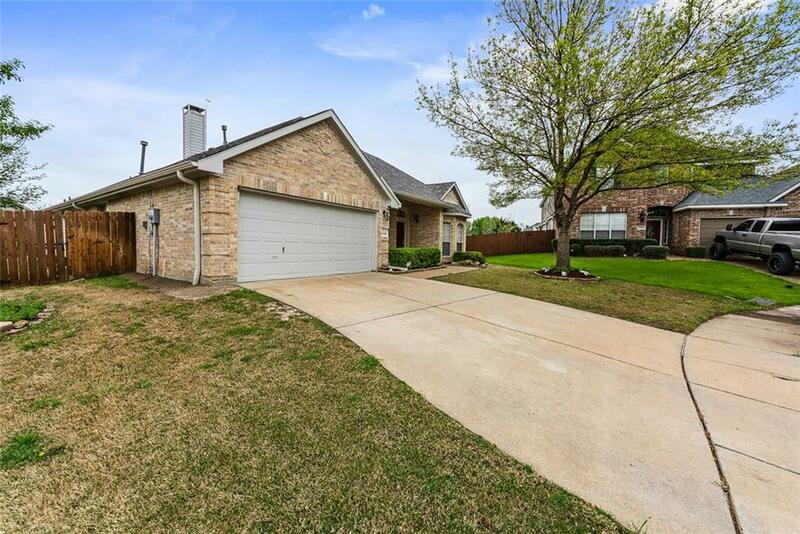 This home has additional storage thru out for all the extras. The beautiful private screen room opens to another full patio area ready for outdoor fun. The amazing space outdoors even has a storage shed. Owner is a Licensed TX Broker. 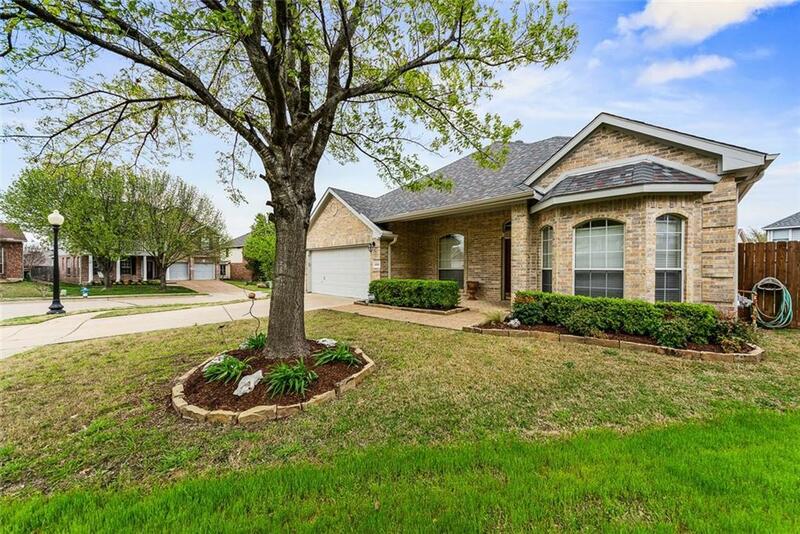 Offered by Karen Richards of Keller Williams Realty Allen.